Organic September is the UK's biggest celebration of all things organic. By choosing organic we can all support a kinder, greener and better food system – from more bees and hedgerows, better animal welfare, and shorter more trustworthy food chains. 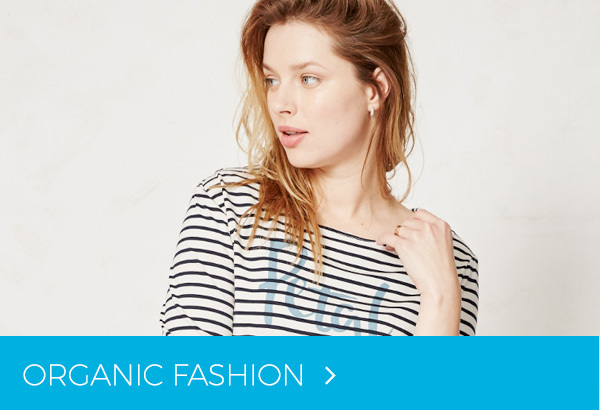 We have a huge range of organic products including organic groceries, organic fashion, as well as organic beauty products which are kind to your skin as well as the environment. 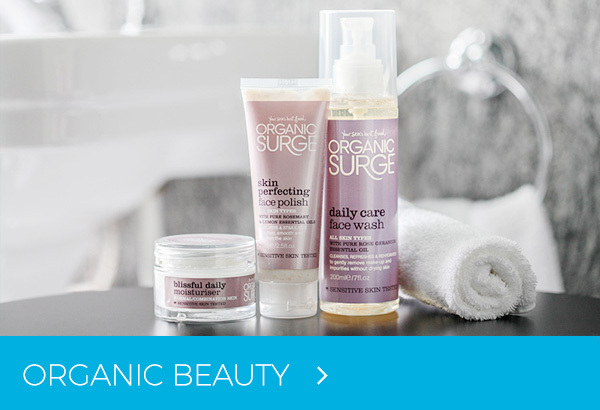 Don’t forget you can win a bundle of organic products in our Organic September Competition. Organic September was created by the Soil Association with the aim of promoting organic produce and to make small changes to their purchasing habits and raise buyer’s awareness of buying genuine organic products. The Soil Association is the body which certifies organic foods and products in the UK. 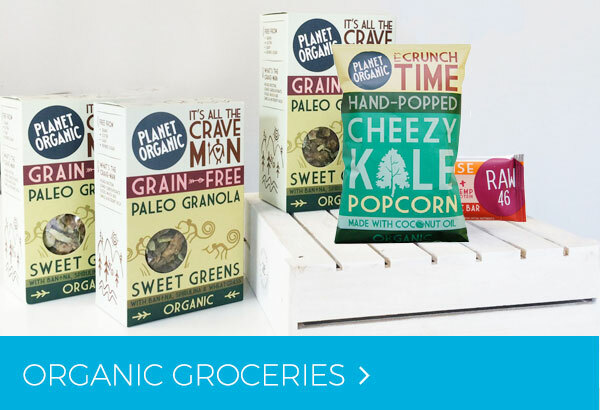 Our friends at Good Energy are once again supporting Organic September. 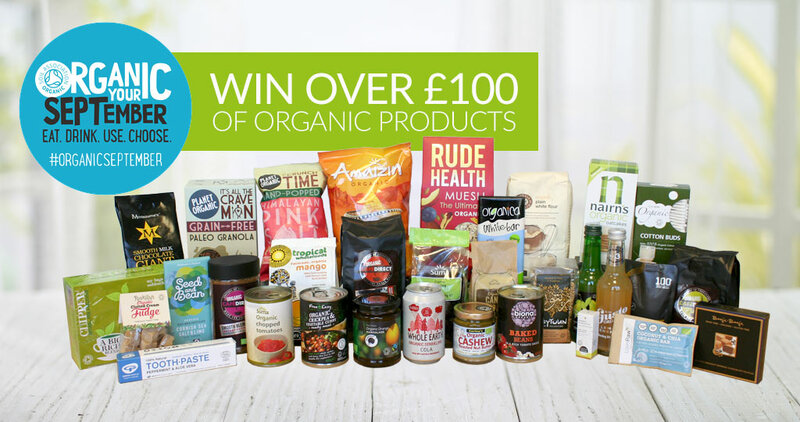 Why not enter our competition to win over £100 worth of amazing organic products, everything from chocolate to toothpaste!